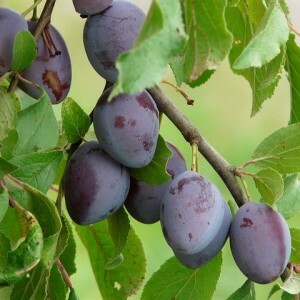 The whole sort of long-term trees and bushes entering into family Pink formally is called as the term "Plum" Prunus or Rosaceae, earlier it was called as Rosales. The number of types in this sort has no exact expression: there are statements about "exactly 30", about "more than 35", about "more than 40", and "Wikipedia" speaks about "some hundreds". Botanists agreed to name about 6 types: Cerasus, Laurocerasus, Amygdalus, Prunus, Padus and Lithocerasus, which typically represent as the Prunus pumila. The subsort of Cherry laurel is made by mainly evergreen plants. Other sorts are the leaf-losing plants.